I’m afraid my straight up prints have been suffering lately due to my being obsessed with lith printing. I literally can’t stop doing it. I shot a wedding a few weeks ago as a backup for my wife and the negatives haven’t even been scanned yet, i’ve been too occupied lithing! 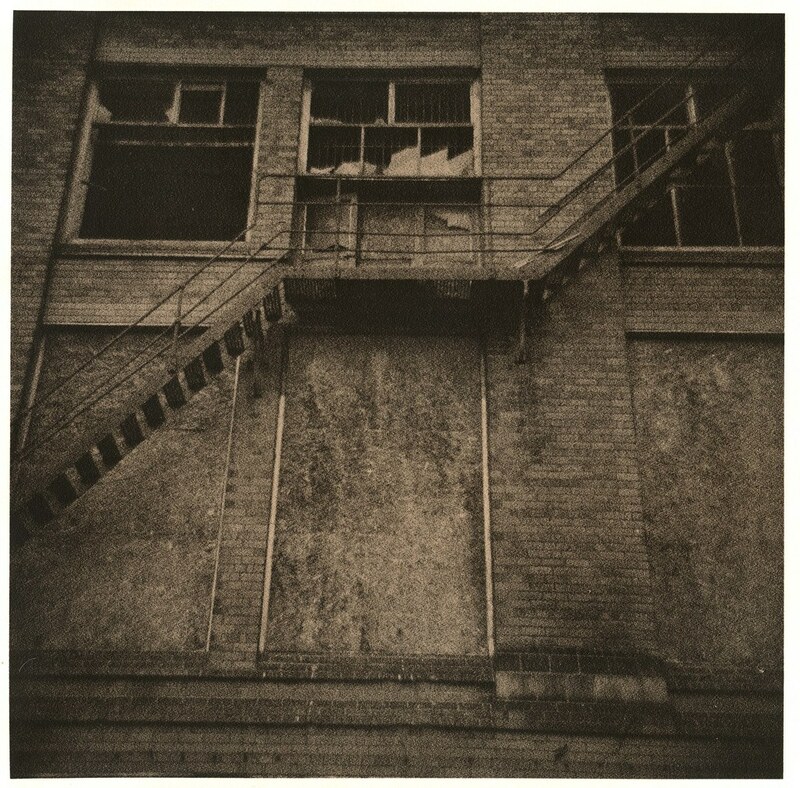 This first one was taken using a Lomography Diana F+ and lith printed onto Orwo BN118 paper which i won on EBay for a steal. I love the brownish tones you get with this paper and im looking forward to trying out some more contrasty negatives soon. 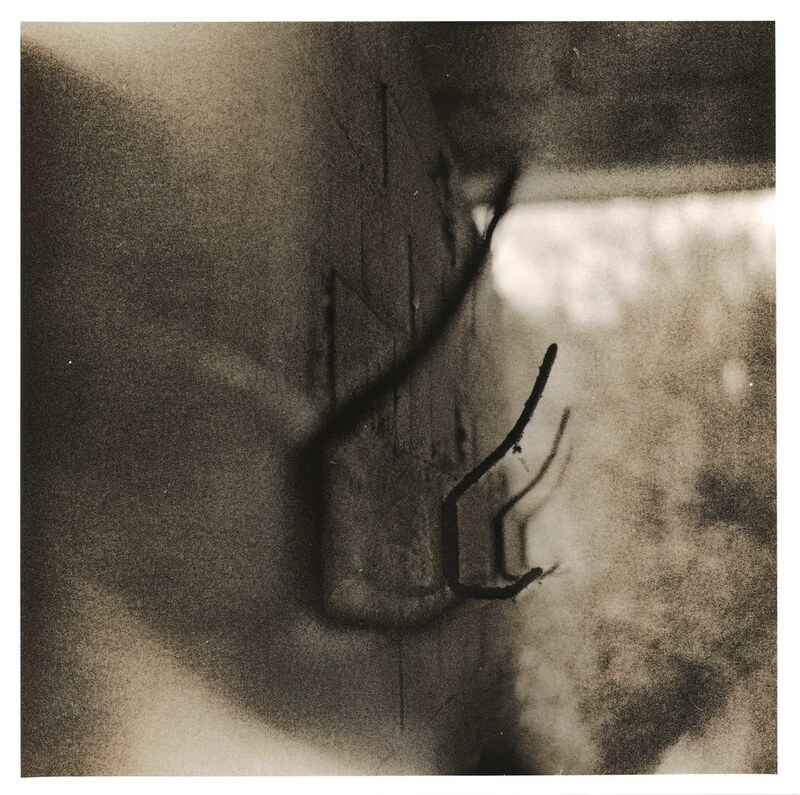 This second one was taken in an abandoned power station not far from my house using an old Lubitel 166B. It was my first camera with variable aperture/shutter speed which was a little confusing at the time but operating it is second nature now. Normally this paper gives me a rich golden yellow tone in the mids but this time i got a pale pinkish brown which was a nice change and (i think) compliments the image well. Anyway i just thought id share my latest prints with you all – my next post will (hopefully) have some of these wedding photos on once i pull my finger out and get cracking on them! Oh by the way – remember i bought an Epson 4490 to replace my V500 which broke? Turns out the 4490 power supply will run the V500 which is a major bonus in my opinion!